Oh, that's odd. I have uploaded it from xfire just like the other pics. Maybe my browser's screwing up. Yep. That's a great shotgun! This mod is going to turn out great! Looks good so far, it would be cool with foilage. Edit - I think it's just Xfire not wanting to show any of the screenshots on my end for some reason. Ok so here are a couple (2) pictures of Blood Gulch at the moment. This is the fourth time ive redone this map because of crashes I seem to not be able to fix. So I finally present Blood Gulch. I'm trying to make my own version of that map too. 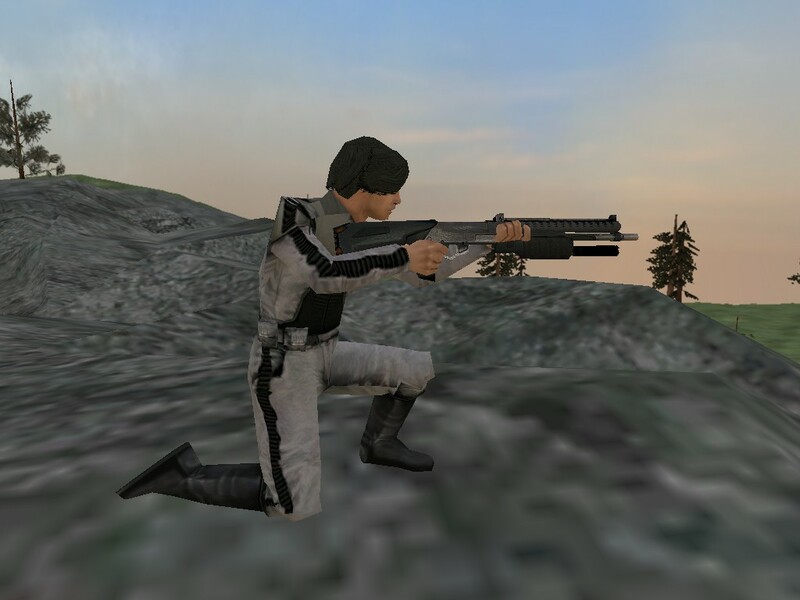 Ah yes, that's a halo mod now . To me, if anything has Master Chief involved, it's Halo. I just wanted to see a proper model. Though the reskin was excellent . It does look nice. 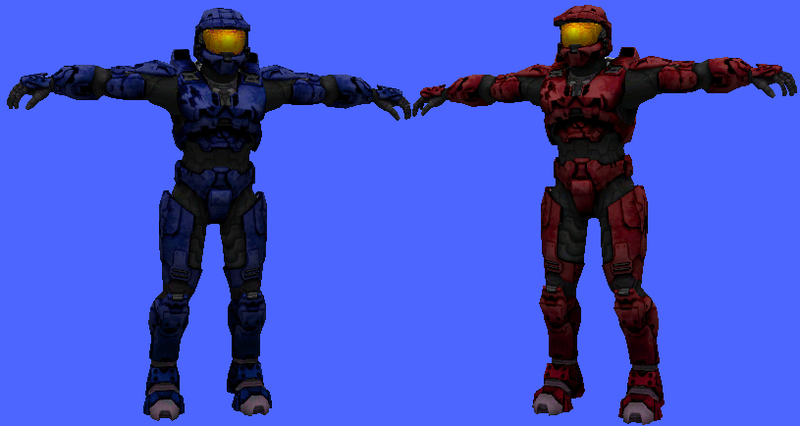 I wonder when someone will make a proper ODST model, though. I can't wait for this! Have you ever thought about making a TDM game mode with reds vs. blues? Sweet! Can't wait to see what you come up with.